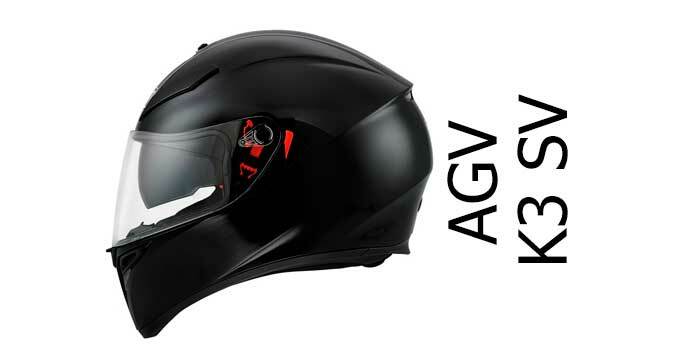 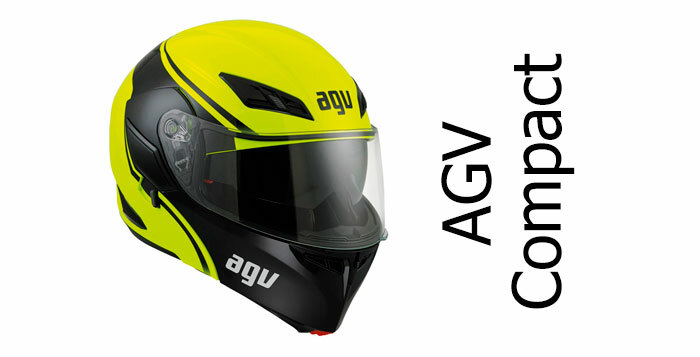 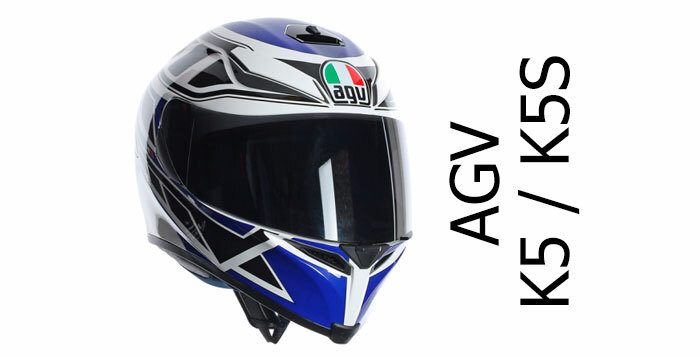 All our AGV crash helmet reviews can be found on these pages. 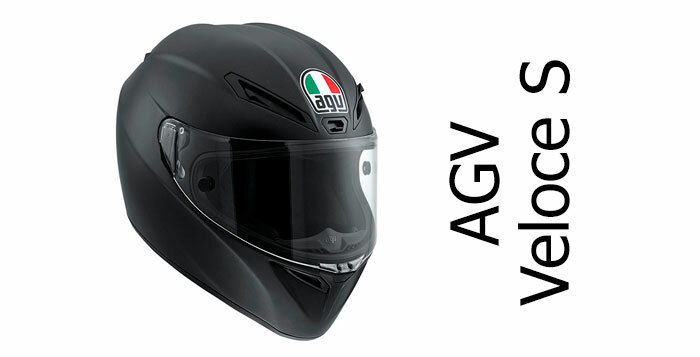 AGV is an Italian manufacturer - started by accountant Gino Amisano in 1947 (AGV stands for Amisano Gino Valenza) - and bought out by Dianese in 2007. 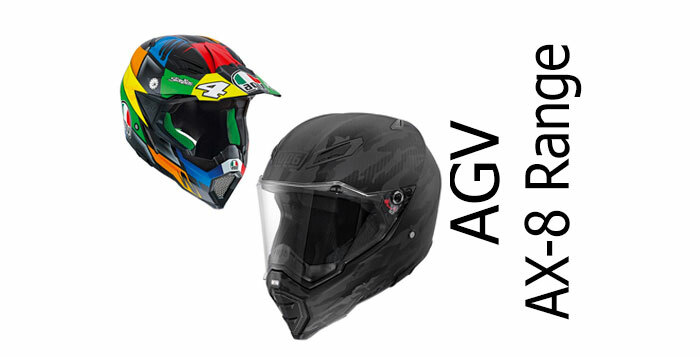 They make a range of good quality mid to high end helmets - as shown by their excellent rankings in our safest crash helmet brands page where we look at the highest-scoring manufacturers in the SHARP helmet testing scheme (AGV doesn't submit their helmets to Snell for testing).AGV produces a great range of road dirt and track helmets - including for two of the most famous motorcycle racers of all time, Giacomo Agostini and Valentino Rossi.